The long-running Fox comedy American Dad! is headed to TBS, reports The Associated Press. But not right away. TBS says the animated series will be moving from its berth on Fox’s Sunday night lineup late next year. The show will remain a Fox fixture for its upcoming 10th season. The series will join TBS’s prime-time lineup in late 2014. The network has ordered 15 new episodes. Sister network Adult Swim is set to present encores of each episode after its initial TBS airing. 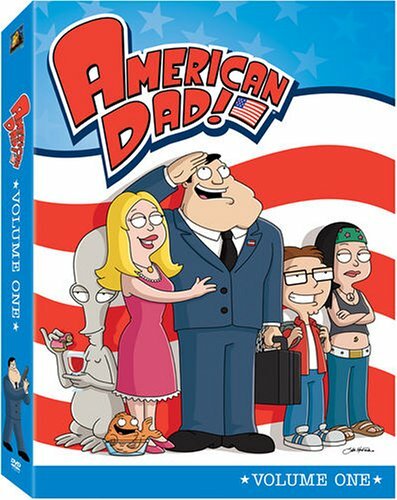 “American Dad!” follows staunch conservative and CIA agent Stan Smith and the misadventures of his odd-ball family in Langley Falls, Va. The show’s creators included “Family Guy” mastermind Seth MacFarlane.